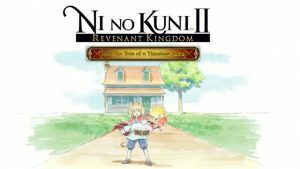 The latest DLC for Ni No Kuni II: Revenant Kingdom will arrive this March on PS4 and PC in March 2019. 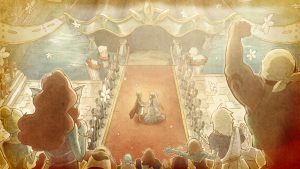 After almost year after its release, Level-5 and Bandai Namco Entertainment are still adding some content to the fantasy RPG game Ni no Kuni 2: Revenant Kingdom. 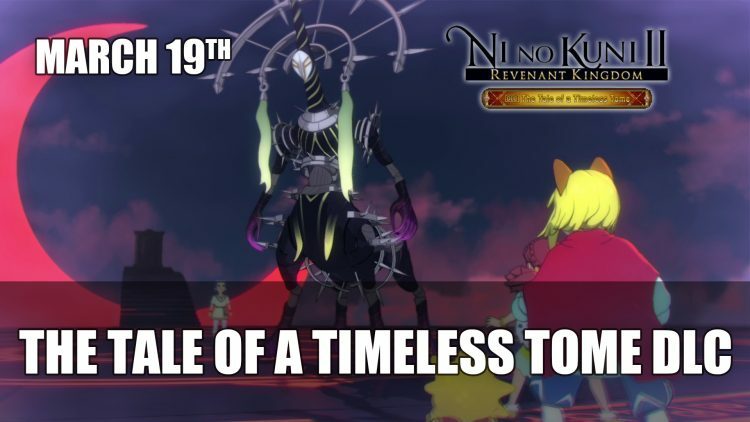 The upcoming DLC called The Tale of a Timeless Tome will be coming March 19th. 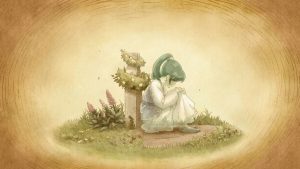 The DLC will focus on “new memories of Evan’s friends, more fighting methods, new locations, and characters.” Not only introducing a new story but new combat methods that will “enhance the players’ battle abilities: the Wizard’s Companion and Martha’s Method”. 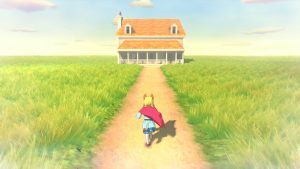 Players will be able to explore a new location the Solosseum Slog. 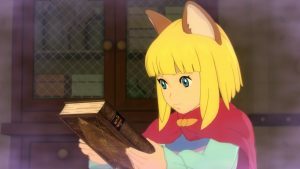 Ni no Kuni 2: Revenant Kingdom’s The Tale of a Timeless Tome DLC will be available on March 19th PC and PS4 for $14.99 or is free if you purchased the season pass. 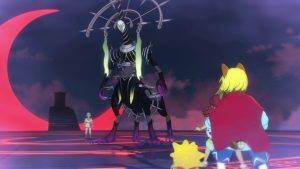 For more recent RPG news read it here in Sekiro New Boss Trailer Featuring The Chained Ogre and Ubisoft Release The Division 2 “Endgame” Trailer. 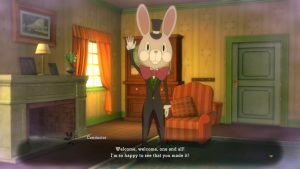 If you want to know what we thought of the game read about it here Review – Ni No Kuni II: Revenant Kingdom.